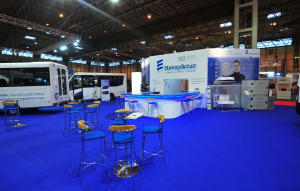 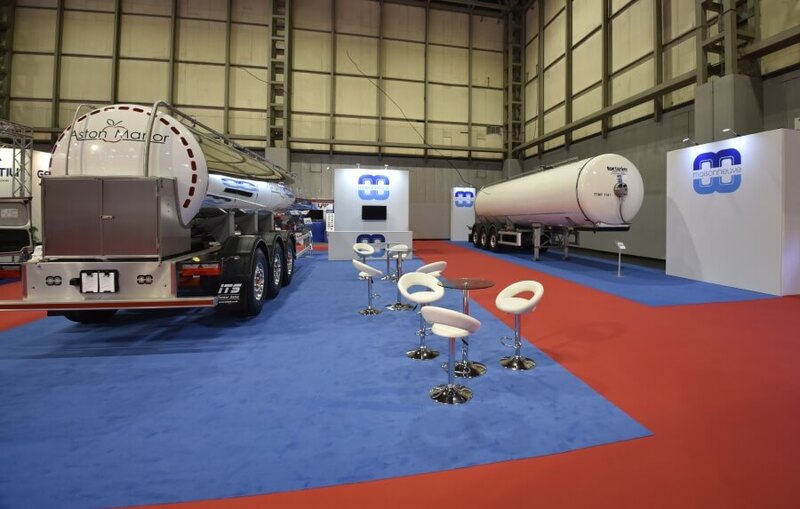 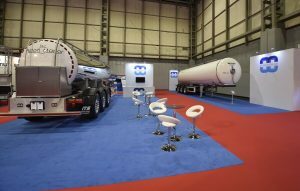 Are you exhibiting at CV Show – Commercial Vehicle Show? 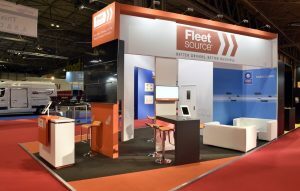 Let Access Displays provide you with an exhibition stand for CV Show you can be proud of. 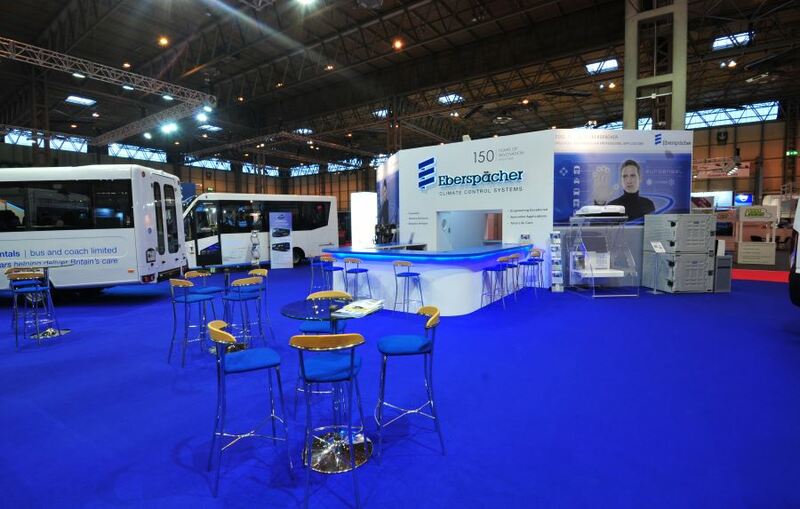 We work closely with all our clients to ensure they get the best service and a stand they are completely happy with.